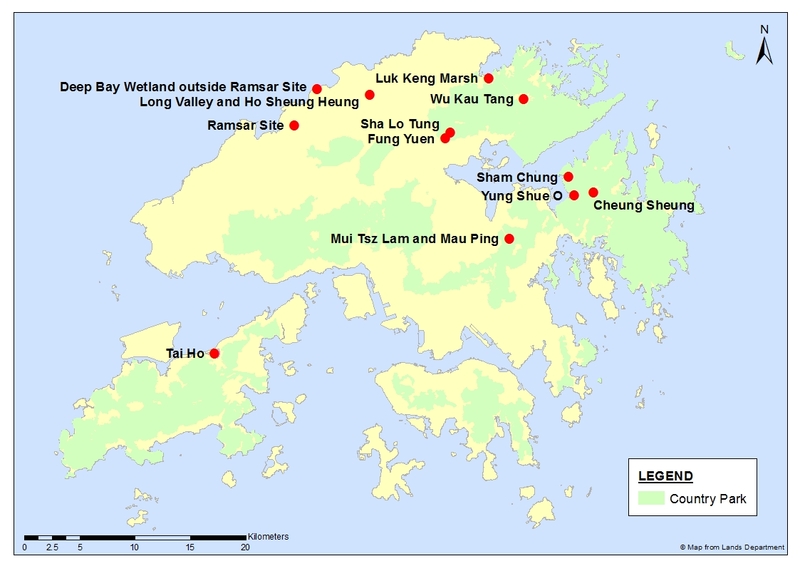 The map information provided on this web site is protected by copyright owned by the Government of the Hong Kong Special Administrative Region (the “Government”). No express or implied warranty is given to the accuracy or completeness of such map information or its appropriateness for use in any particular circumstances. The Government is not responsible for any loss or damage whatsoever arising from any cause in connection with such map information or with this web site.